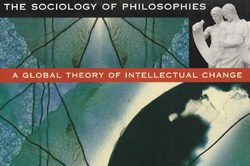 Christopher Alexander, Sara Ishikawa, Murray Silverstein et al. A Pattern Language: Towns | Buildings | Construction. Mike Batty. 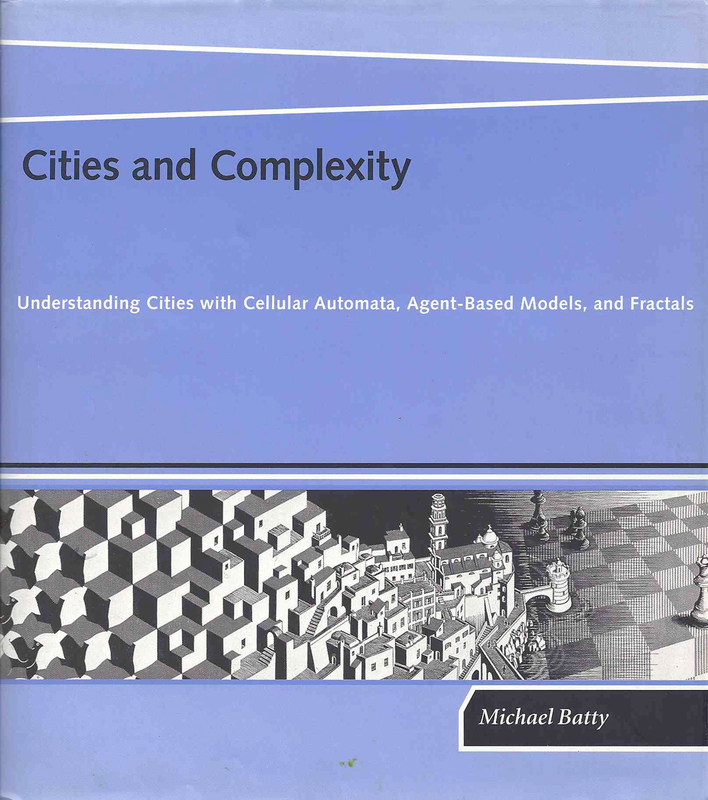 Cities and Complexity: Understanding Cities with Cellular Automata, Agent-Based Models, and Fractals. 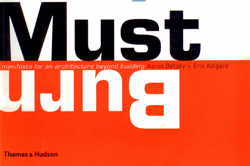 Aaron Betsky. 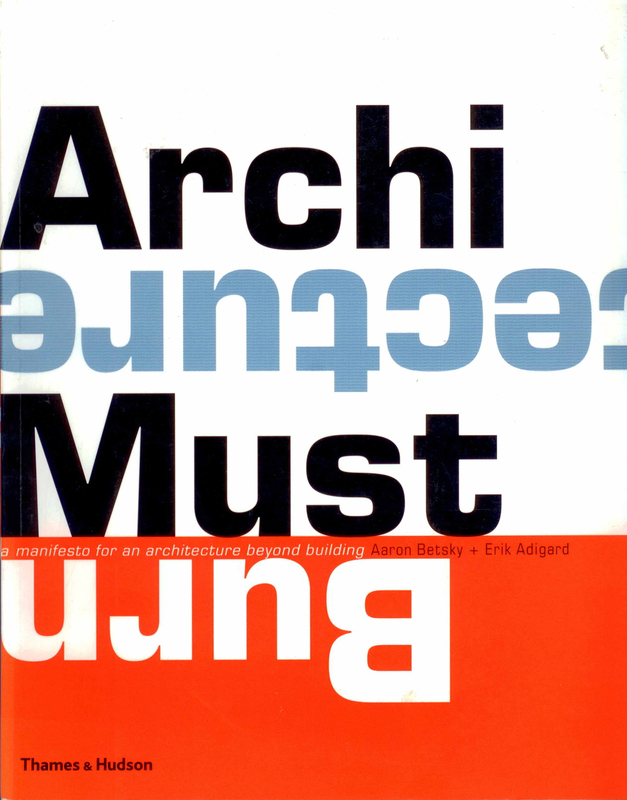 Architecture Must Burn. Richard Dawkins. 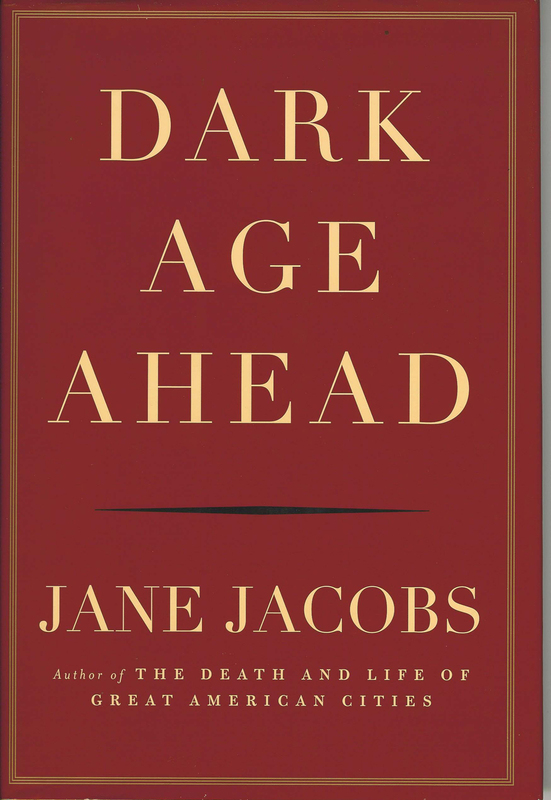 The Blind Watchmaker. Philip Drew. 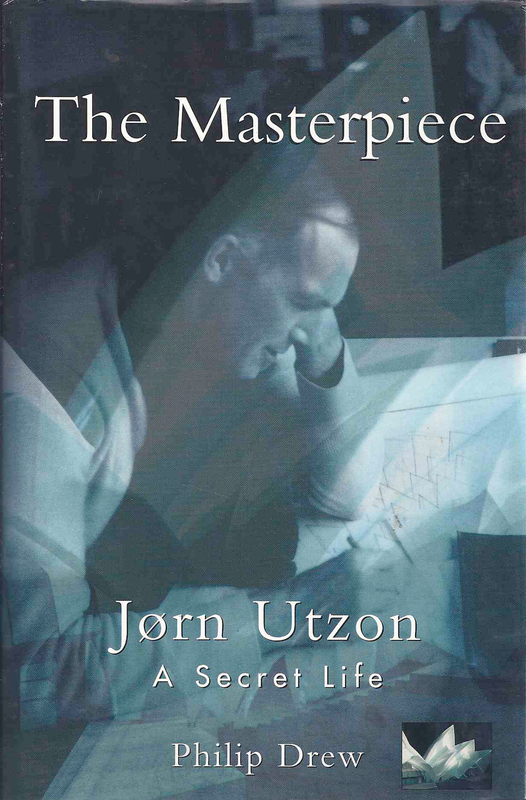 The Masterpiece: Jørn Utzon: A Secret Life. 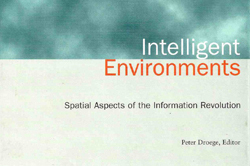 Peter Droege (ed.) 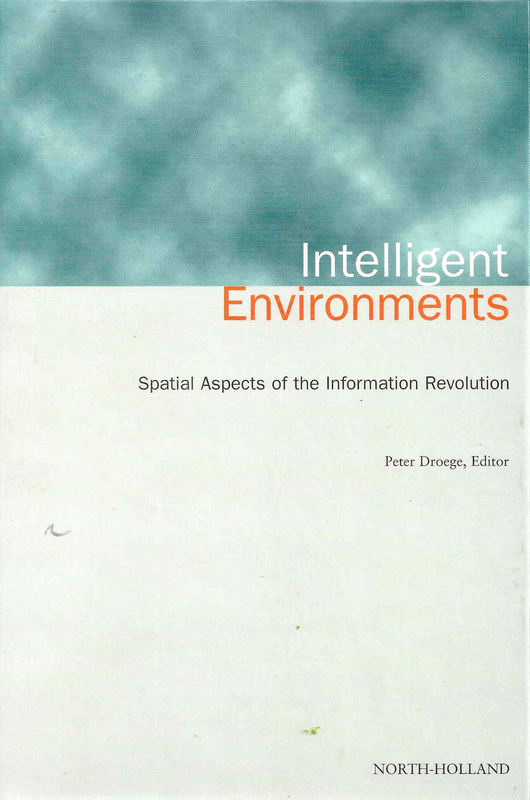 Intelligent Environments: Spatial Aspects of the New Information Revolution. Tim Flannery. 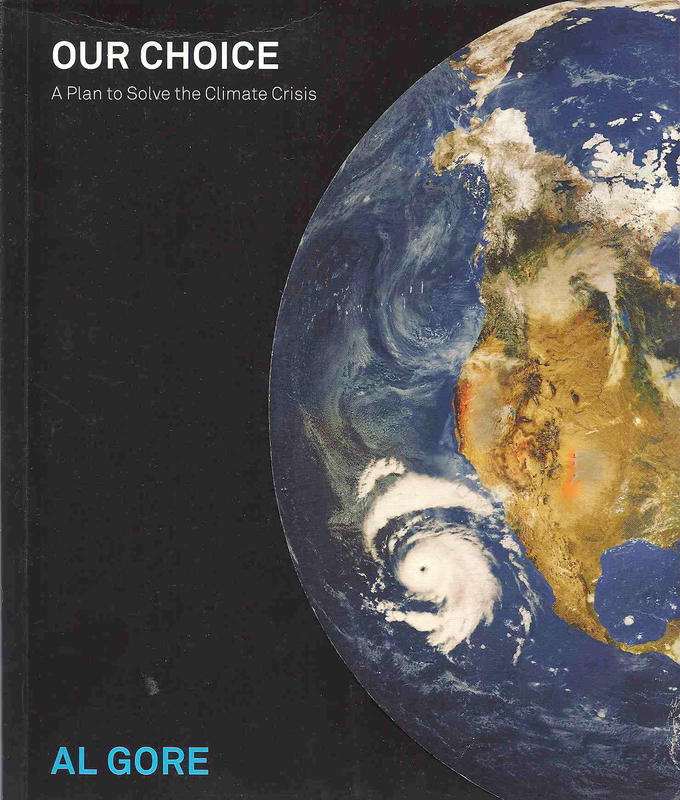 The Weather Makers: The History and Future of Climate Change. John Frazer. 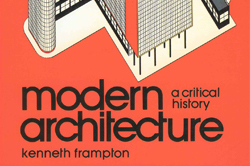 An Evolutionary Architecture. Bill Gates. The Road Ahead. Al Gore. An Inconvenient Truth. Al Gore. 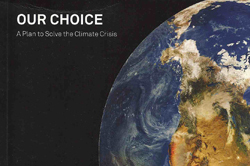 Our Choice: A Plan to Solve the Climate Crisis. Peter Hall. 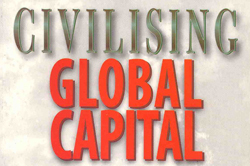 Cities in Civilization. 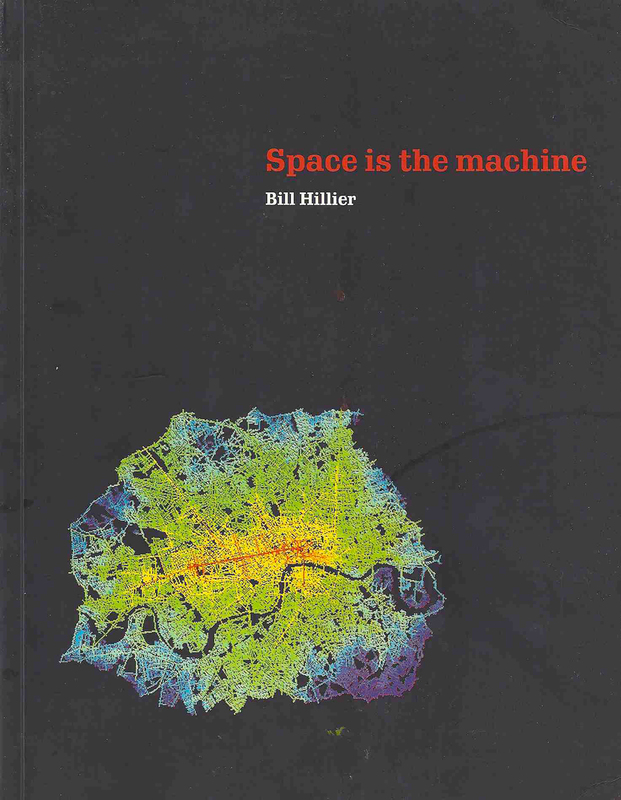 Bill Hillier. 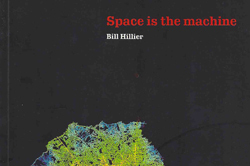 Space is the Machine. 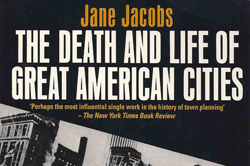 Jane Jacobs. 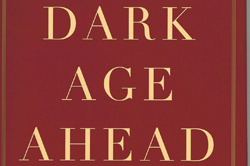 Dark Age Ahead. Mark Latham. 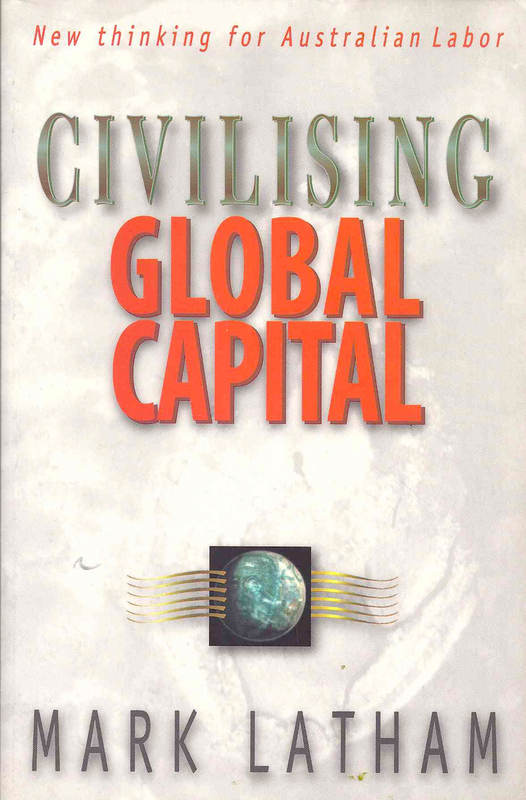 Civilising Global Capital. 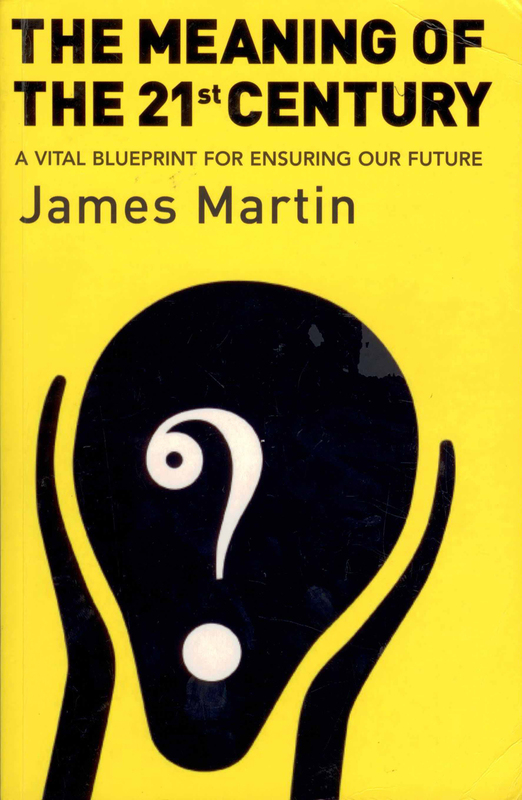 James Martin. 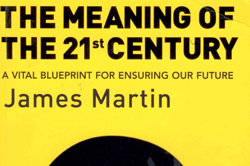 The Meaning of the 21st Century. Malcolm McCulloch. 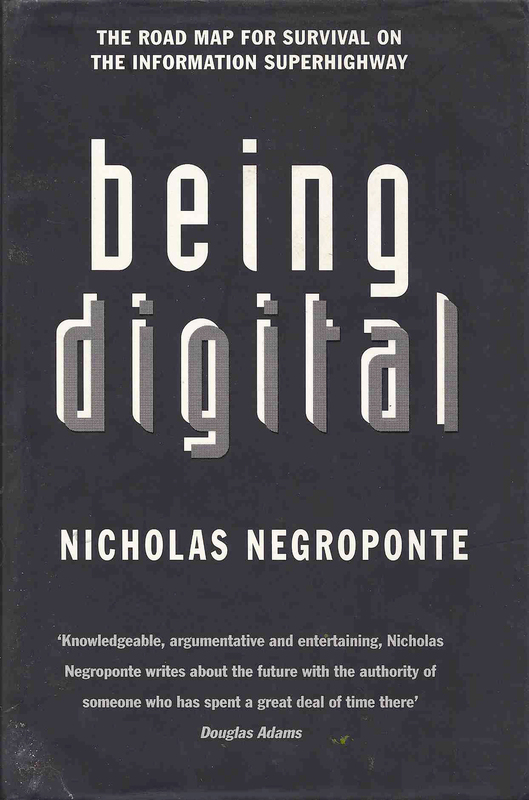 Digital Ground: Architecture, Pervasive Computing, and Environmental Knowing. William J. Mitchell. 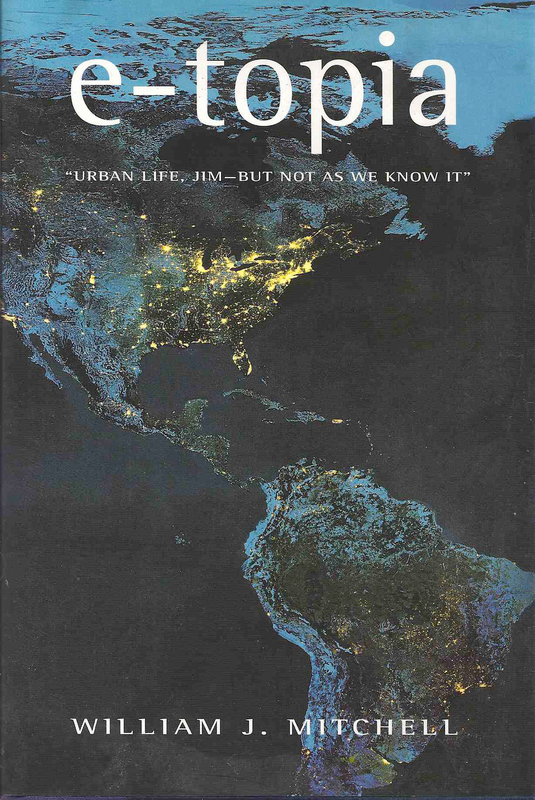 City of Bits. William J. Mitchell. 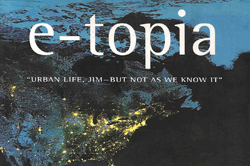 Etopia: Urban Life Jim But Not As We Know It. 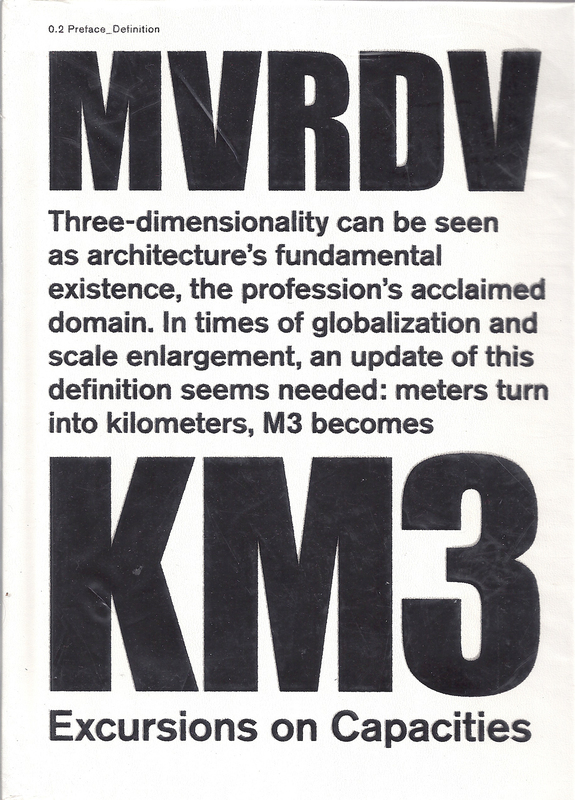 MVRDV. 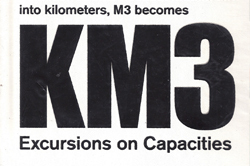 KM3: Excursions on Capacities. MVRDV. Space Fighter (The Evolutionary City (Game:). Ayn Rand. 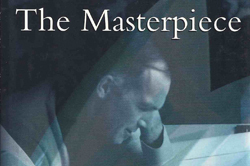 The Virtue of Selfishness: A New Concept of Egoism. John Ralston Saul. 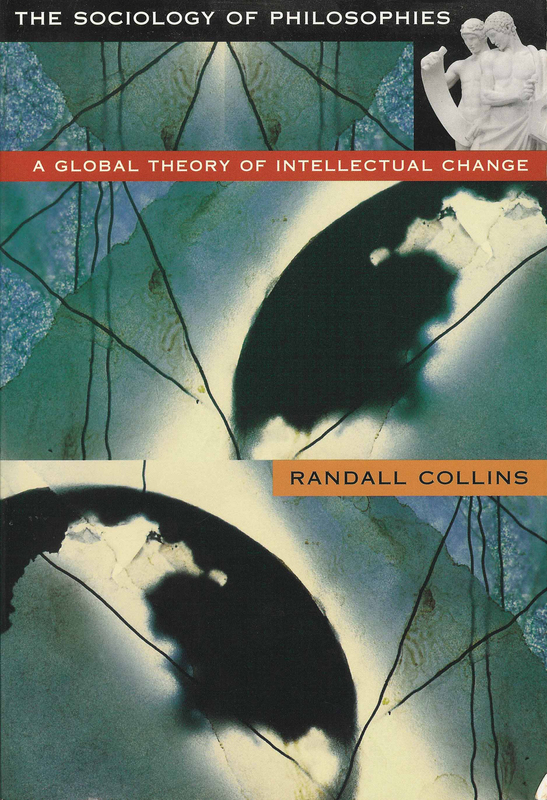 The Collapse of Globalism and the Reinvention of the World. David Graham Shane. 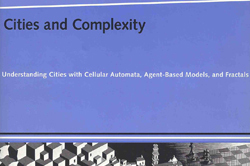 Recombinant Urbanism: Conceptual Modeling in Architecture, Urban Design, and City Theory. Hermann Scheer. 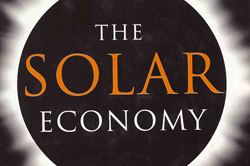 The Solar Economy. Bob Shiel (guest ed.) AD: Design Through Making. Neil Spiller (ed.) 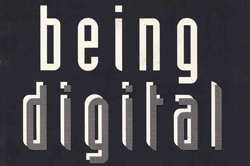 Cyber-Reader: Critical Writings for the Digital Era. 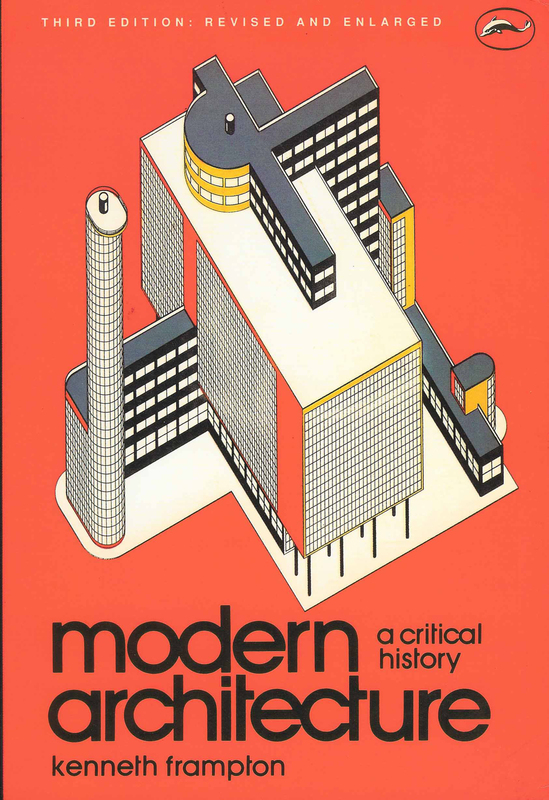 Deyan Sudjic. The Edifice Complex. 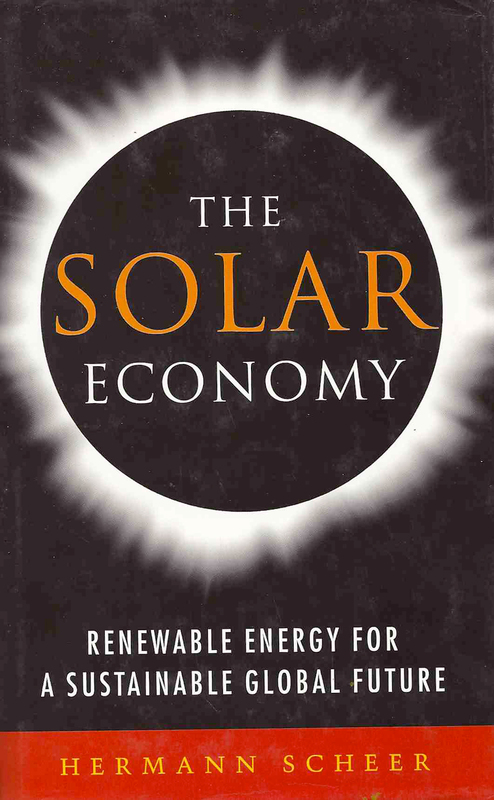 Mark Taylor (guest ed.). 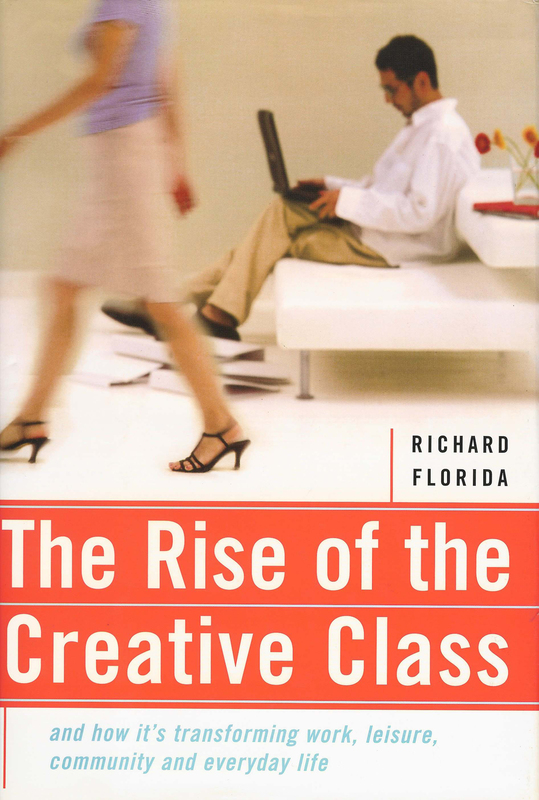 AD: Surface Consciousness. 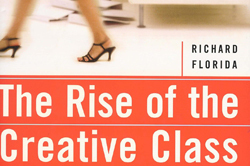 Richard Saul Wurman. Access travel guides, TED and TEDMED conferences. Ken Yeang. 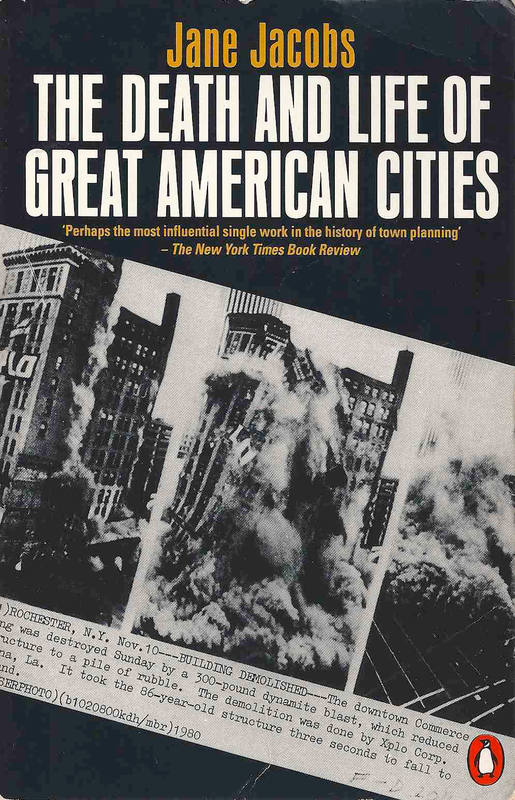 The Skyscraper Bioclimatically Considered. 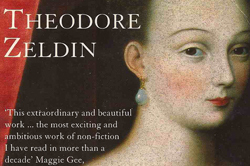 Theodore Zeldin. 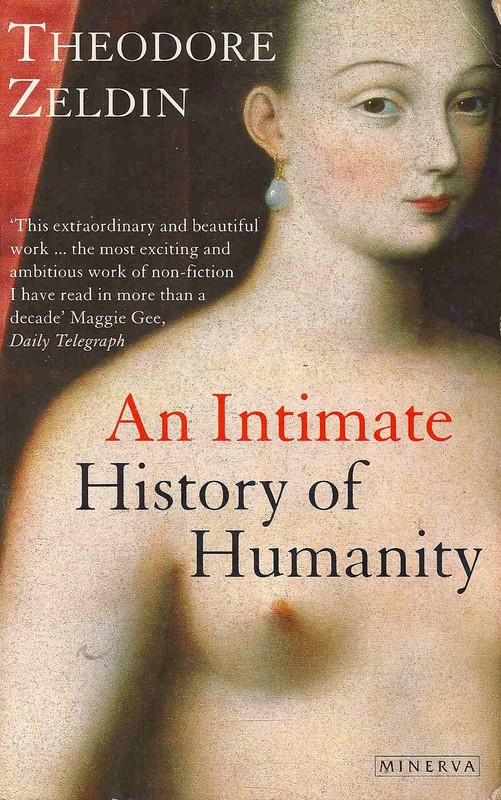 An Intimate History of Humanity.